With social media like Facebook or Twitter, customers now can communicate directly to brands – in a one-to-one manner, instead of dropping their complaint or suggestion letter in a customer feedback box. An average Joe can now directly query, comment, praise or criticise the brands and get these feedbacks reciprocated – all in real time! In 2008, EA Games (an international game company) released a game called Tiger Woods 08 and gamers found a glitch where Tiger Woods is able to walk on water. They posted a video of in on YouTube and it went viral. EA Games responded by creating another video making fun of the glitch that won them even more fans and sales sky rocketed. Conversely, ChapStick, the lip balm company, reacted badly to their fans’ comments by deleting their comments criticising their latest ad. 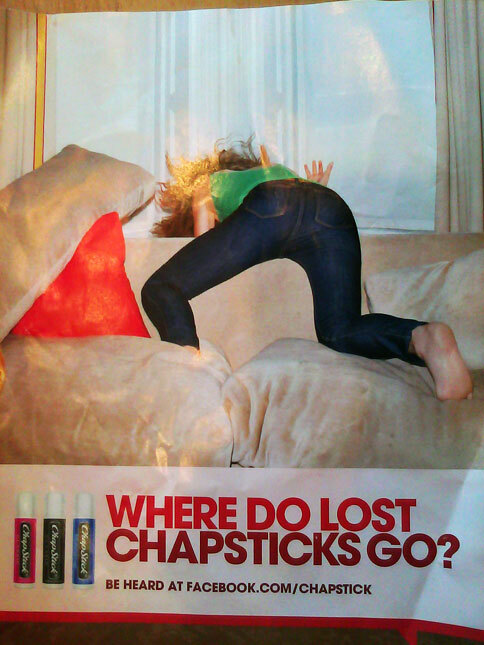 Of course, fans were pissed off at their comments being deleted and ChapStick found themselves in a PR nightmare. So, what can you learn from these two scenarios if your brand got criticised? EA Games took the time and effort to show that they understood the conversation around their brand by acknowledging their faults. They directly engaged with their customers and turned the entire situation around into their favour. EA Games’ response by poking fun at the situation showed fans that they understand their customers’ needs to be treated like humans, instead of mere consumers. Adopt the ‘do not delete’ rule – it alters users’ perception of the brand by making the brand look more honest and genuine. Unless fans’ comments were obscene or had profanities, brands should respond quickly to criticising comments by either stating that they are fixing the problem or stating “We apologise” – the two most important words a brand can use in social media. How would your brand react to negative criticism on social media?